Regardless of your eyesight needs, your eye health and overall physical health depend on regular diagnostic exams. Only eye doctors can detect the subtle, earliest warning signs of diseases like glaucoma and diabetes, and these exams are also important if you have any refractive errors or conditions that may need treatment updates. Schedule an eye exam with our Boston eye doctor at least once a year, and seriously reduce your risks of suffering preventable vision loss or any other debilitating conditions. Do you wear eyeglasses or contact lenses? Make sure your eyewear is always effective by scheduling regular vision tests with our optometrist in Boston. These vision tests are more sophisticated than the simple eye charts you'll find at optical shops and eyeglass retailers. 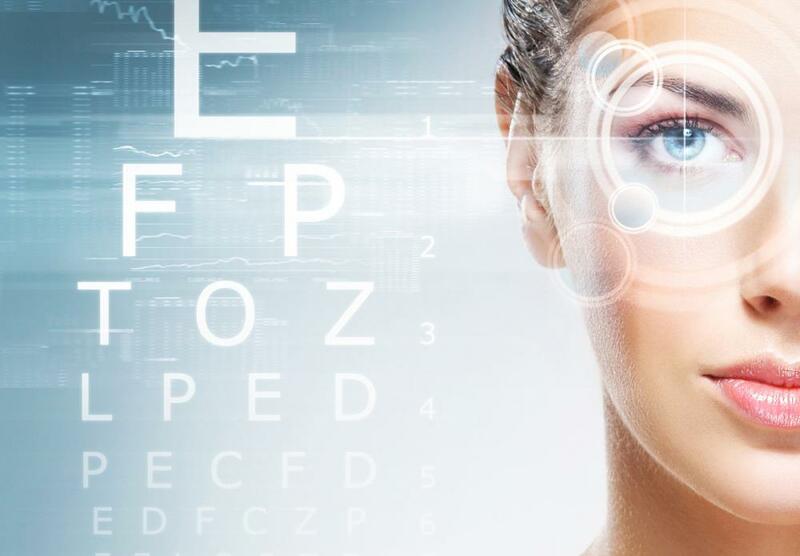 They include detailed assessments of your eyesight, including each eye's ability to focus, perceive different movements and light, and function together or with your other eye. If you wear (or want to wear) contact lenses, your optometrist must perform a contact lens exam and contact lens fitting to rule out complications and find the right lenses for you. These comprehensive vision and eye exams include additional measurements and tests, such as corneal curvature assessments to see which lenses will actually fit on the surface of your eye. We also offer special lenses for patients with eye conditions or refractive errors that result in ineffective or hard to fit contacts. If you wear contacts, contact lens exams and fittings should be part of your eye care regimen. LASIK is a life-changing laser surgery that permanently corrects refractive errors for eligible patients. While some conditions, curvature levels, and severe refractive errors may not be treatable with LASIK, it can truly restore eyesight for people with minor to moderate vision problems and low risks. Of course, a comprehensive assessment from a qualified Boston eye doctor is the only way to find out if you're a good candidate for surgery. If you're interested in LASIK, come to Eyes Over Copley for your pre-LASIK evaluation. If your eyes and health history point to the possibility of LASIK, we'll recommend the surgery and refer you to a local eye surgery center in Boston. Your surgeon will perform another evaluation and help you explore your options, but it's important to see your optometrist first. After LASIK, our optometrist in Boston will also continue to cover your eye care needs. We offer post-op eye care for patients who have had LASIK surgery, to help avoid complications and make sure the eyes heal properly. Schedule your next eye exam today! Contact Eyes Over Copley at 617-859-0630 to make an appointment at our eye care center.